shape, size and weight providing support and helping to prevent muscoskeletal problems. 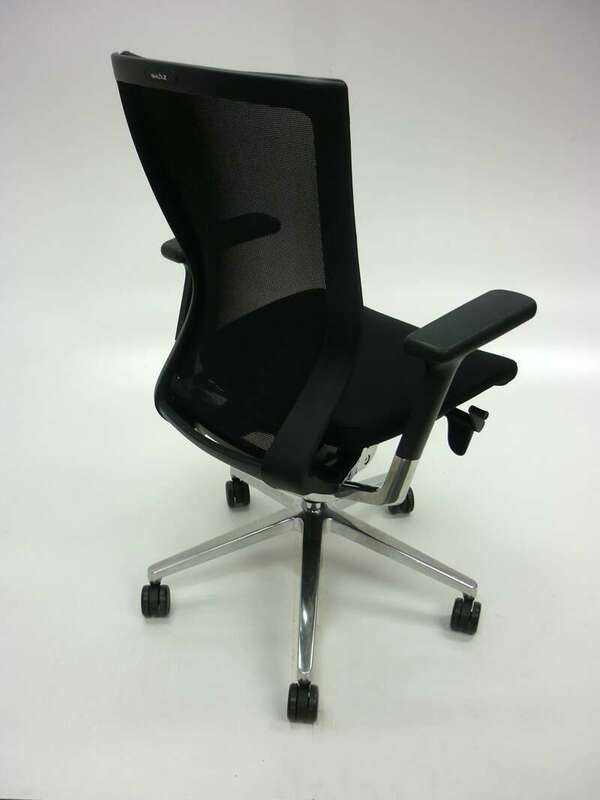 An independent seat and backrest allows the above to happen to its full capabilities. seat slide adjustment and backrest curvature.